When you buy a Chihuahua, you are really buying a companion who is going to be with you for as long as twenty years in some cases. 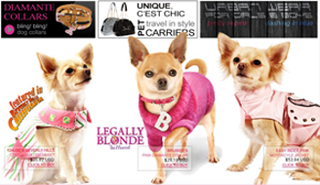 That means that while you may be all caught up in Chihuahua gifts, and Chihuahua clothing (that are admittedly cute! ), you also need to consider practical things, like insurance. 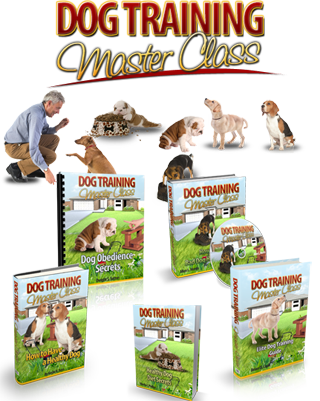 Canine insurance, or health insurance for your dog, is not a new idea. It works pretty much along the same lines as health insurance for humans. Every month, you pay a membership fee, and in return for that fee, you are covered for medical expenses, including operations and hospital stays, as well as certain medications, up to a predetermined level. 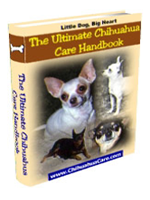 ← Should You Have Insurance for Your Chihuahua?